FLP is quite a unique endeavor and therefore often confusing to newcomers. It can be difficult to provide a short answer to the most common questions ( who does what? how does this thing really work?) and so we hope this page helps iron it all out. 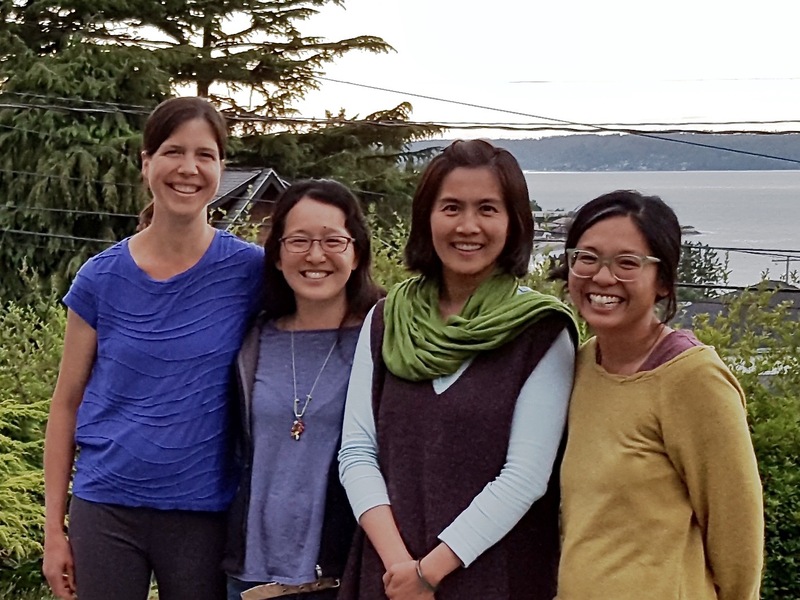 The FLP Steering Committee, comprised of parent volunteers, plans and facilitates class schedules, activities and community-building in partnership with the Associated Recreation Council (ARC) and Seattle Parks and Recreation (SP&R). The Steering Committee volunteers oversee the program in coordination with ARC staff. As mentioned above, the FLP Steering Committee works in coordination with Seattle Parks & Recreation (SP&R) and their non-profit partner Associated Recreation Council (ARC). They provide a dedicated staff to administer programming and provide custodial support during class times. FLP is lucky to have a friendly and engaged staff person at Southwest Teen Life Center. Chris can be found at the front desk assisting teachers, volunteers and families during FLP hours. If you need to contact Chris outside of these times, he can be reached via email at chris.jones@seattle.gov or by calling 206-684-7438.
Review class enrollments and strategize how to proceed with classes that have low numbers, cancelling them when necessary. The bottom line is that we are all in this together to make FLP the smashing success that it is!